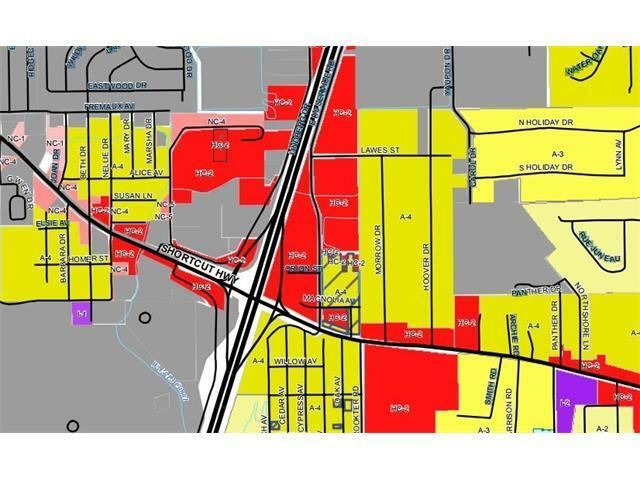 I-10 visibility on this HC2 zoned small corner parcel of land across from Fremaux Town Center in Slidell. 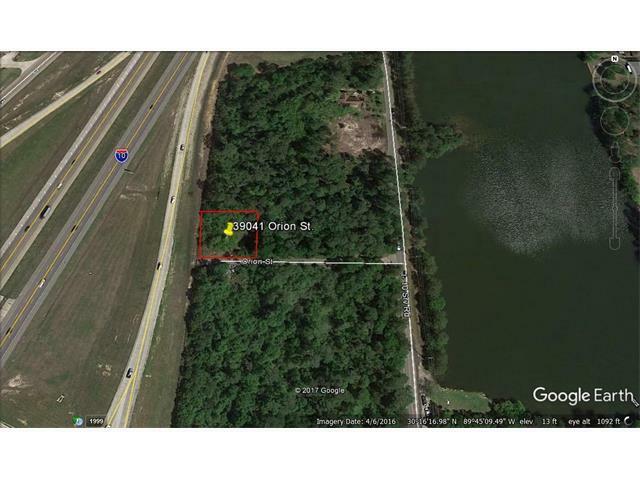 Priced to sell this property is in Flood Zone X and has traffic count of 74,689 (DOTD 2015). Property being sold AS IS with Waiver of Redhibition at AOS. Great potential for small shop that is looking for good I-10 visibility.